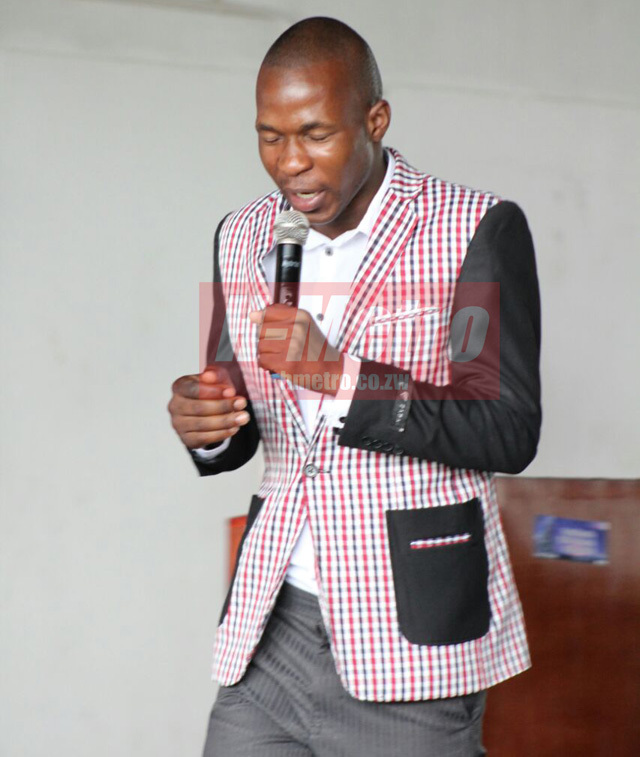 CONTROVERSIAL Masvingo-based Miracle Healing and Deliverance (MHD) founder, Prophet Isaac Makomichi, has been dragged into the spotlight again amid claims of miracle money. Some of his congregants claimed to have received miracle money following prayers by the youthful prophet prompting pandemonium during his Sunday church service as residents stampeded to receive a share of the money. There were claims that 21-year-old Prophet Makomichi prayed for his followers who suddenly found themselves with hordes of bond notes and US$ notes in their pockets or stashed in their homes has led to accusations that the self-acclaimed Man of God was actually using juju. Tinotenda Dzingirai of Yeukai suburb said he received the miracle money that he used to register for driving lessons. ”This man(Prophet Makomichi) works wonders, real wonders because I was surprised to find hordes bond notes and US$ notes on my bed after I had attended a church service where he said I was going to find miracle money to solve my financial challenges,” said Mr Dzingirai. Prophet Makomichi told his congregants that he decided to assist his followers with miracle money to help economically hard-pressed Zimbabweans to settle their debts. Clara Marima of Rujeko said she was able to pay her water bills after receiving miracle money following blessings from Prophet Makomichi. However, other church leaders in Masvingo rapped Prophet Makomichi describing him as a fake prophet driven by evil spirits. Speaking on condition of anonymity the church leaders said if true, reports that MHD followers were receiving miracle money is purely the work of the dark world. ”Even in the Bible it is said that during the last days there will be false prophets who will use the world of God to fool people. How can a person pray for someone to get miracle money, where will the money be coming from its clear that it will simply be in the people’s eyes who will be under a spell. There is nothing like miracle money that is clearly the work of Juju,” said one of the church leaders. Prophet Makomichi was adamant that he did not use Juju but the power of God. “People must turn to God while the time is still there so that they are saved from eternal destruction,” said the MHD leader. 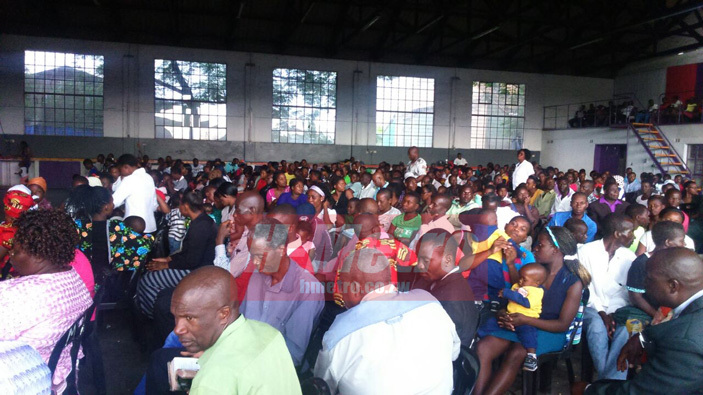 Prophet Makomichi’s church is one of the fastest growing in Masvingo with over 2 000 congregants flocking to his services on Sundays in the Masvingo Industrial area where he performs most of his ‘miracles’. The prophet has since opened a Guest House in Mucheke suburb where hundreds of people suffering from various ailments flock to for help. He claims that he started prophesy when he was nine years-old as a Member of Johane Masowe Echishanu in Harare.